Here's a list of things I have for sale in Tokyo, Japan. Send me an email if you are interested at macduckston@gmail.com! No haggling! 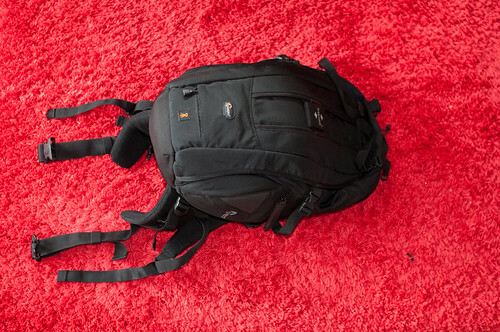 Sturdy hip belt, I've actually taken everything for an overnight camping trip in this pack. 10,000 yen is super cheap for this bag, I don't know why anyone hasn't bought it yet. 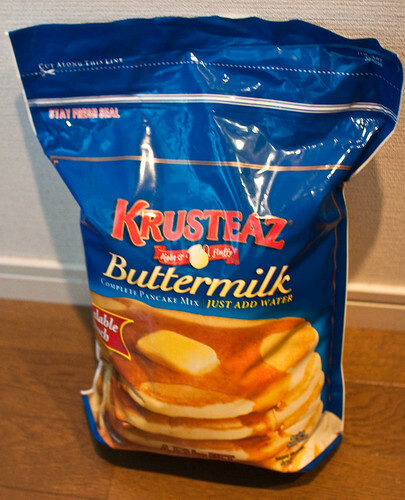 I bought it for 9000 yen and tried it once. 3000 yen. 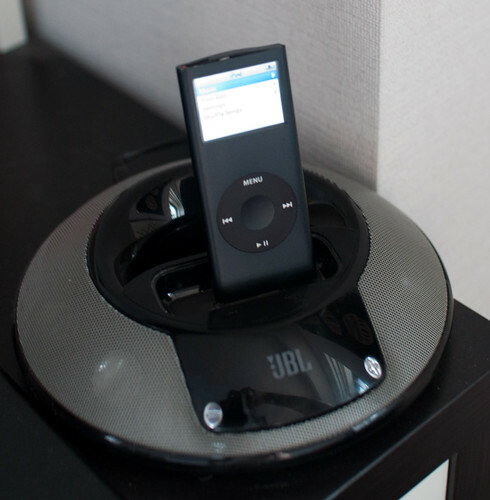 This is an older (3rd gen maybe), 8gb iPod and a JBL docking station. 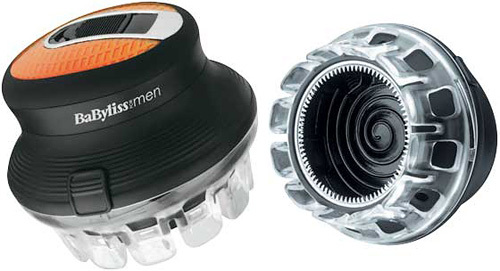 Very good sound quality. I'm selling it because the docking station doesn't charge newer iPods. It will play newer iPods and iPhones, just not charge them. 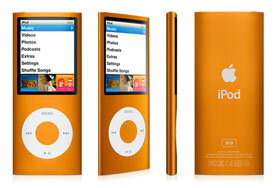 4th generation orange iPod. Maybe I should just keep this, since the latest small-size iPods are pretty cheap and pretty rad, and you probably would only want to give me like 3000 yen for this. I could totally make a sweet mixtape, then put it on here and give it to a girl I am crushing on. She'll be like, "Oh, that is so sweet, and he is such a baller that he can just give away iPods like it ain't a thang." But really it wasn't a big deal because I don't use it. Also, I like orange things. This was an impulse buy at Costco. I forgot that I don't really like making pancakes. I prefer French Toast. Anyways, I think I paid around 1000 yen for it, so just make me an offer. I forgot when I bought this, it might have weevils. 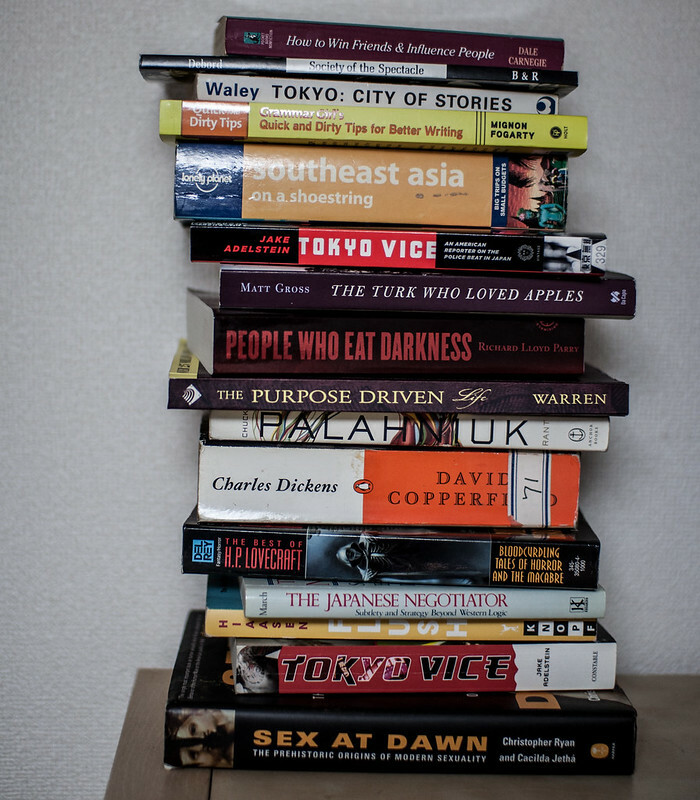 If you live in Japan, I can mail you any of these books. I hate keeping books that I have read, and I also hate throwing books in the trash. Ever since The Blue Parrot closed, I don't know what to do. Anyways, the above stack is what I have. Yes, I have 2 copies of Tokyo Vice. I can send them anywhere in Japan with postage due. Word. If it's on this page, it's available!